Square works each day transporting his blocks up from his cave. At the sight of one of his blocks, his friend, Circle, calls him a genius sculptor, “It looks just like you!” Now he wants Square to make one of him. How to make a perfect circle? 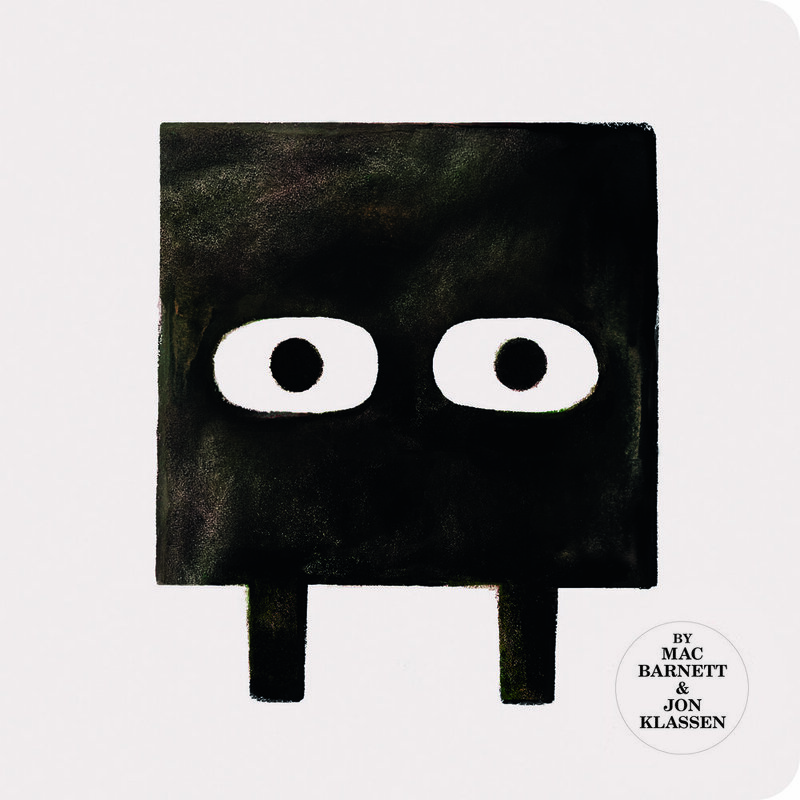 Barnett and Klassen team up again for the second book in their trilogy of Triangle, Square and Circle. Square. Text copyright © 2018 by Mac Barnett. Illustrations copyright © 2018 by Jon Klassen. Reproduced by permission of the publisher, Candlewick Press, Somerville, MA.